This Duty of Care Awareness Training focuses on Standard 3 of the Care Certificate and is CPD accredited. This ensures that employees know what duty of care they have to those receiving care and support in the workplace. Our Duty of Care Awareness Training explains the need to promote wellbeing and make sure that people in Care are kept safe for harm, abuse and injury. The duty of care is a legal requirement and comes with the job role for any Care worker. It is part of the code of conduct for healthcare support workers and adult social care workers in England and applies as soon as someone receives treatment or care. Employees also have a duty of care to other workers. This course works alongside our 14 other awareness courses that make up the Care Certificate. This Duty of Care Awareness Training course concludes with a 20 question multiple choice test with a printable certificate. In addition, brief in-course questionnaires guide the user through the sections of the training and are designed to reinforce learning and ensure maximum user engagement throughout. Your Duty of Care Awareness Certificate includes your name, company name (if applicable), name of course taken, pass percentage, date of completion, expiry date and stamps of approval or accreditations by recognised authorities. Duty of Care Training is one of the 15 standards that are in the Care Certificate. The Care Certificate is an agreed set of standards that set out what is expected of the job roles in the health and social care sector. 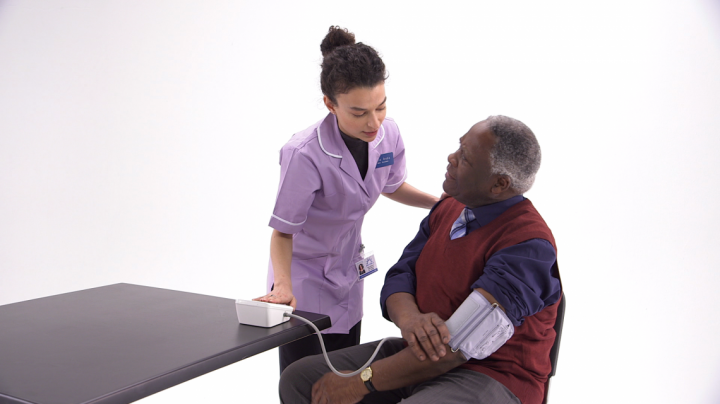 It forms part of an induction programme that should be covered if you are 'new to care'. Our courses are used as an educational tool to help provide an understanding and awareness of each standard.